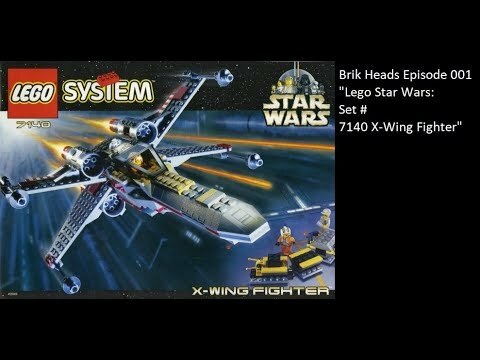 The Geek begins the first episode of his new show with one of his first lego sets ever, The First run Lego Star Wars X-Wing! Fans of Power Episode 42 - Voicemail! Why Masters? Fisto!